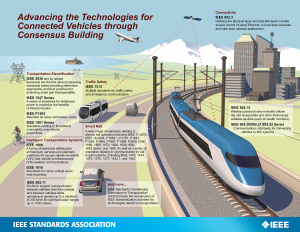 The IEEE Standards Association is a leading organization in the arena of standards development. In our effort to build and mature Transportation Electrification standards we hope to promote, nurture, develop, and advance global technologies which are EV related. Our work drives the functionality, capabilities and interoperability of a wide range of products and services that transform the way people live, work and communicate.